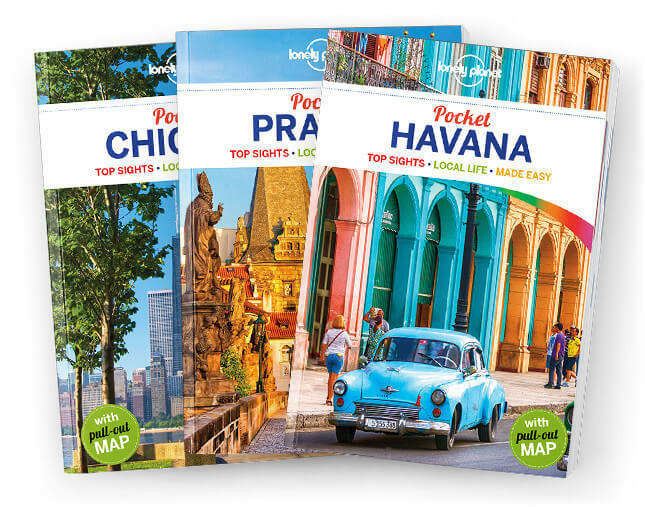 Lonely Planet Pocket Beijing is your passport to the most relevant, up-to-date advice on what to see and skip, and what hidden discoveries await you. Sample the city’s most famous dish, Peking Duck; wander the ancient alleys known as hutong; and explore the world’s largest palace complex at the Forbidden City; all with your trusted travel companion. Get to the heart of the best of Beijing and begin your journey now! Covers: the Forbidden City & Dongcheng North, the Summer Palace& Haidian, Beihai Park & Xicheng, South Chaoyang, and the Temple of Heaven Park & Dongcheng South.